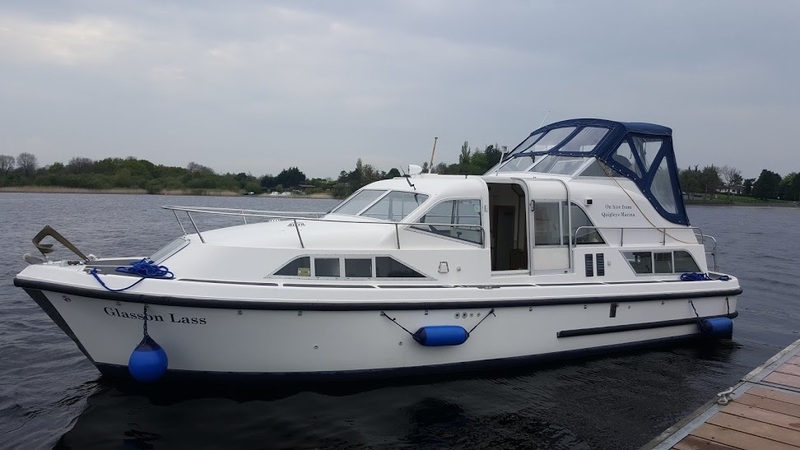 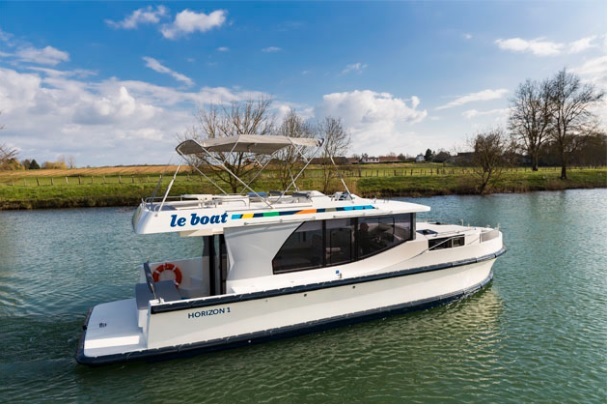 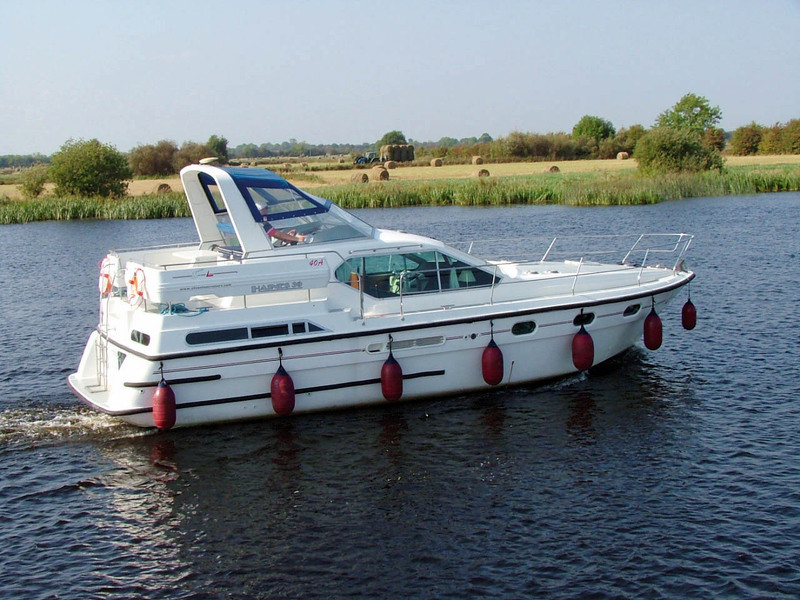 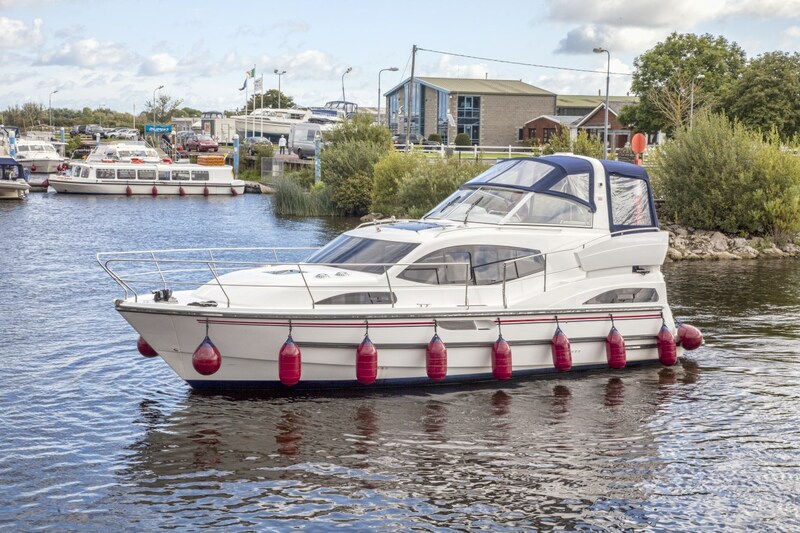 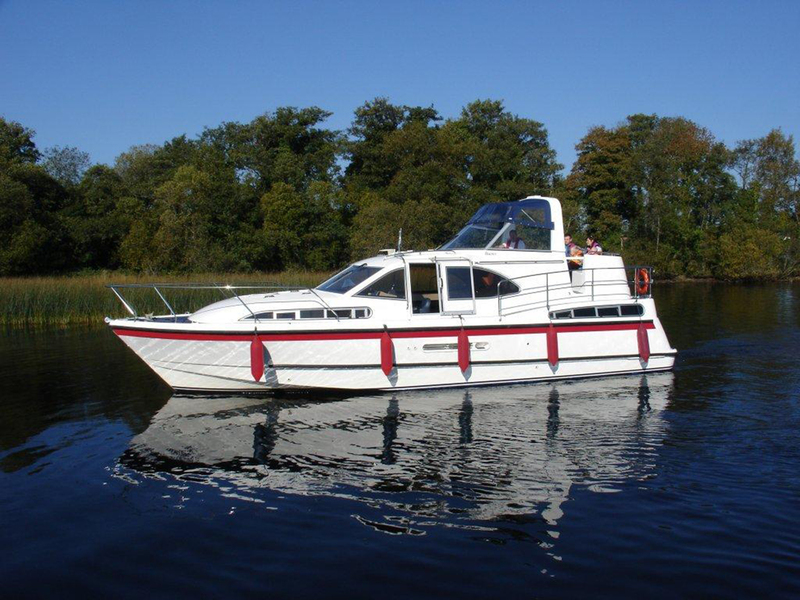 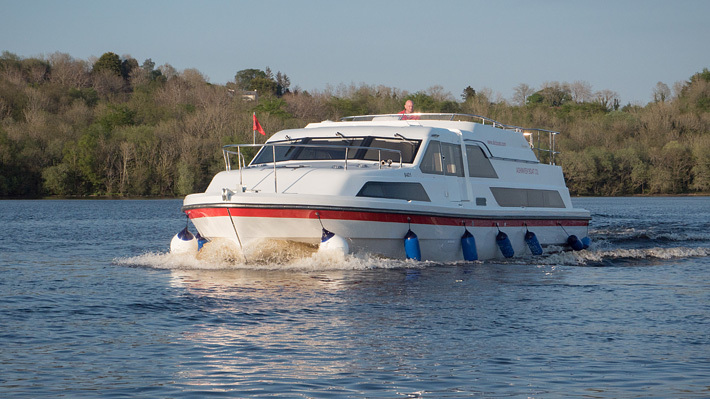 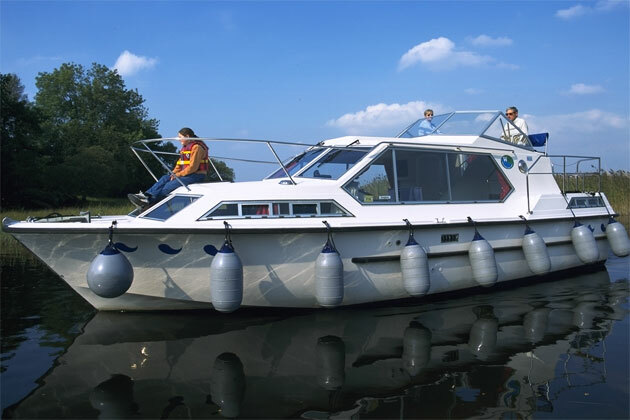 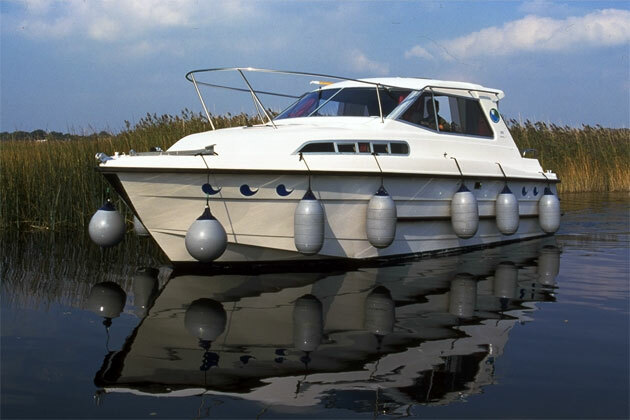 Banagher is the most popular starting point on the Mid Shannon and fro here you have the freedom to travel north to the upper Shannon or South to Lough Derg. 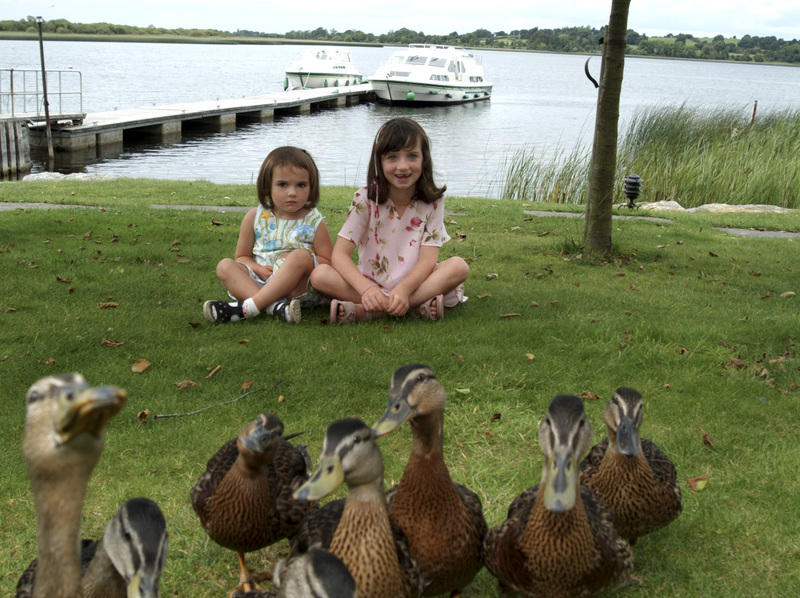 The mid Shannon is full of interesting places to visit including the wonderful Clonmacnoise and the towns of Athlone and Shannonbridge. 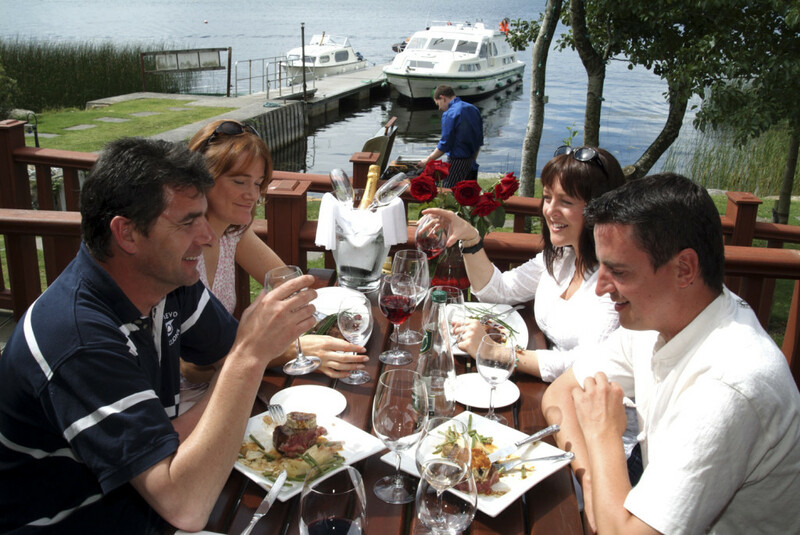 Lough Ree (Lake of the Kings) is also a stunning place to explore surrounded by friendly villages and studded historic islands. 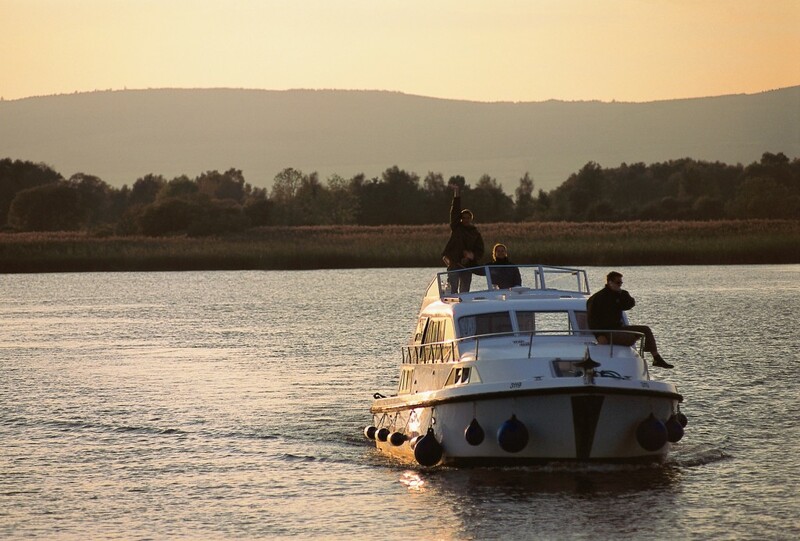 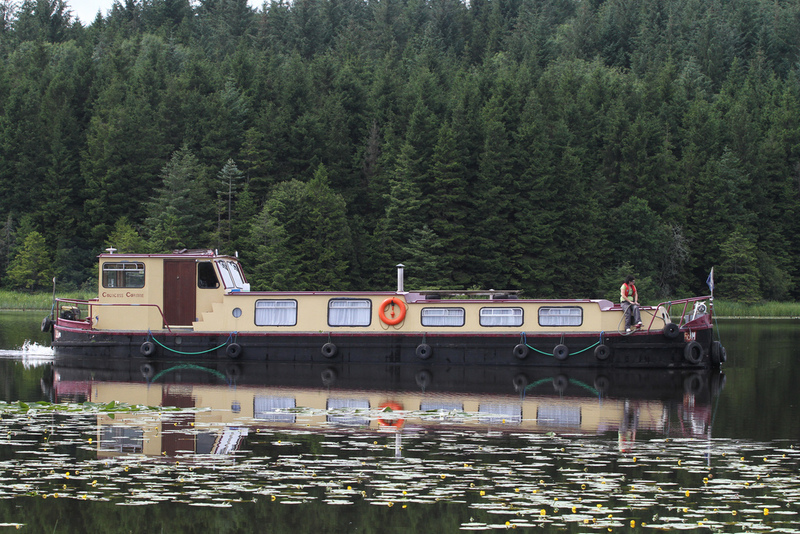 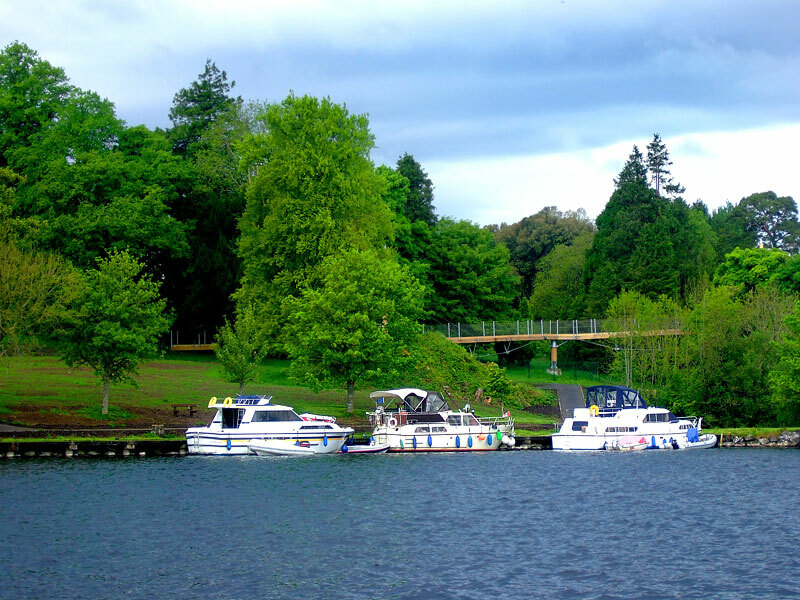 Lough Erne in County Fermanagh is Northern Ireland's most popular waterway to explore. 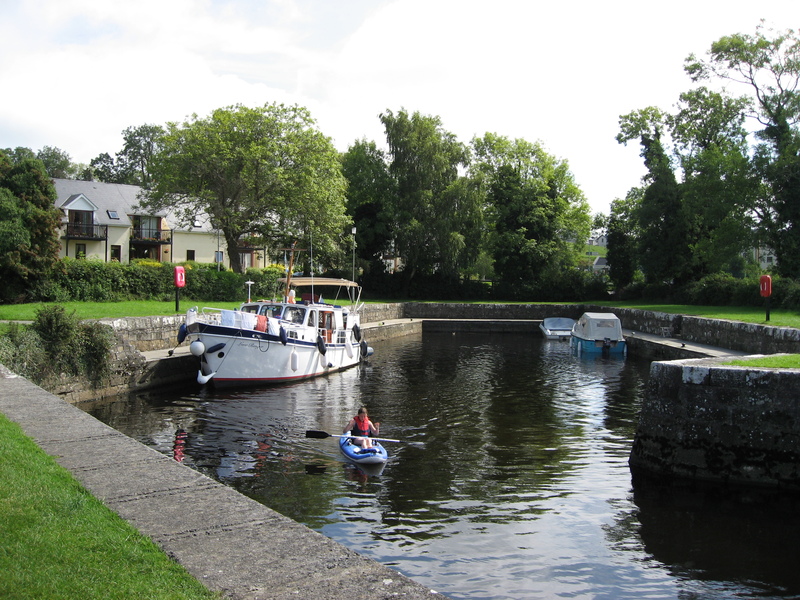 Steeped in history this majestic region has some wonderful villages and attractions to visit from Belleek in the north to Belturbet in the south. 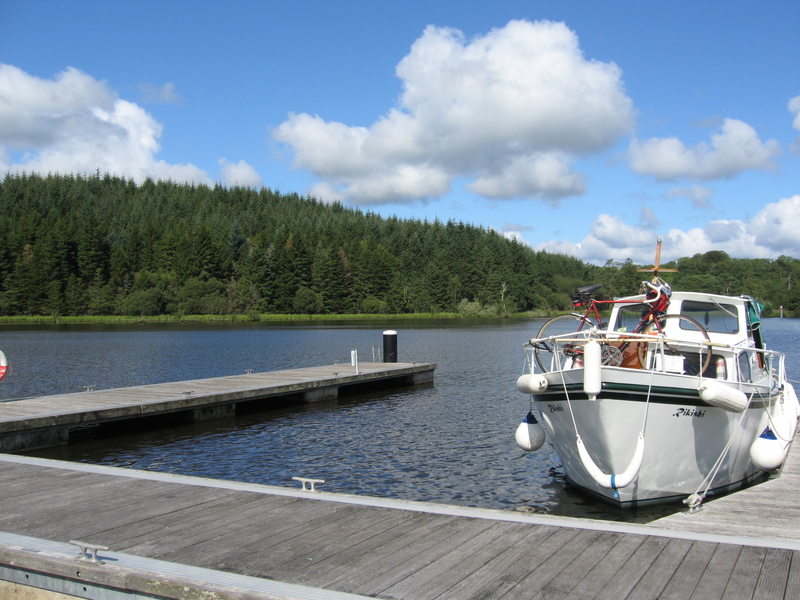 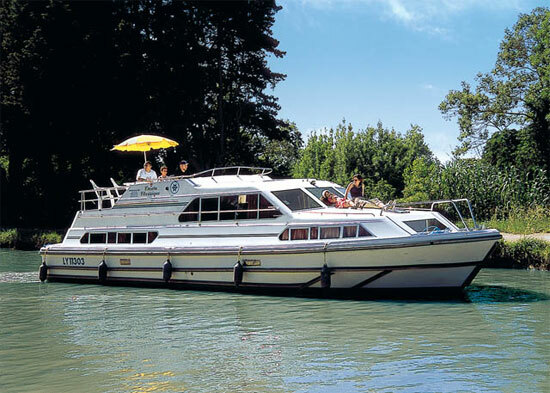 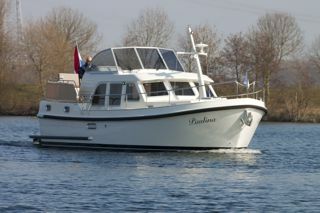 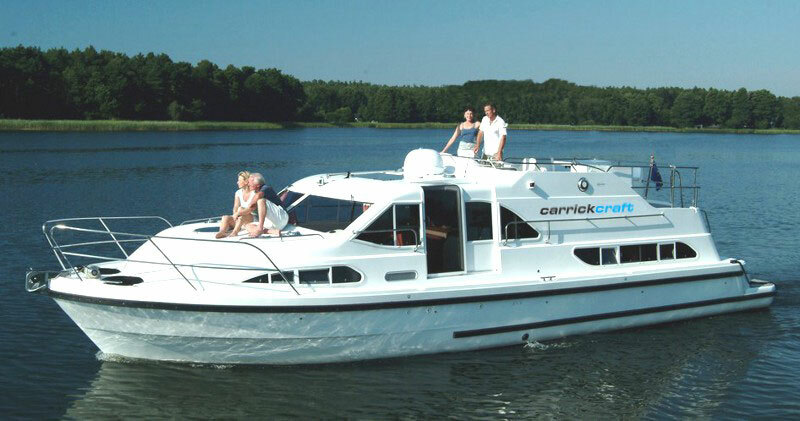 There are multiple starting points for cruisers and the Erne is a spectacular place to visit. The Carrowkeel Megalith complex is located west of Lough Arrow just outside the town of Castlebaldwin and is the site of the largest concentration of passage tombs in Ireland. 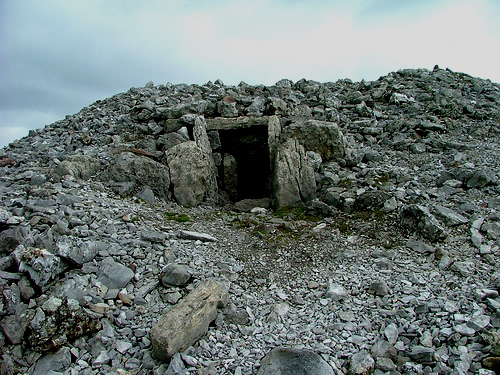 There are fourteen passage tombs in total which are made largely of limestone slaps with large cairns of rocks resting upon them. 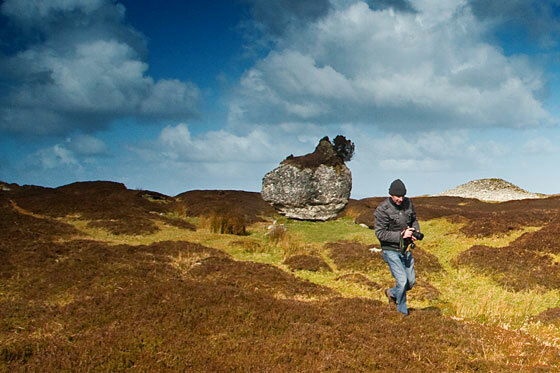 Tombs like these are usually found on prominent landscape features such as hills and mountains and are part of a much larger complex of ancient sites in north west Ireland. 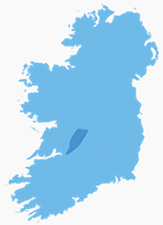 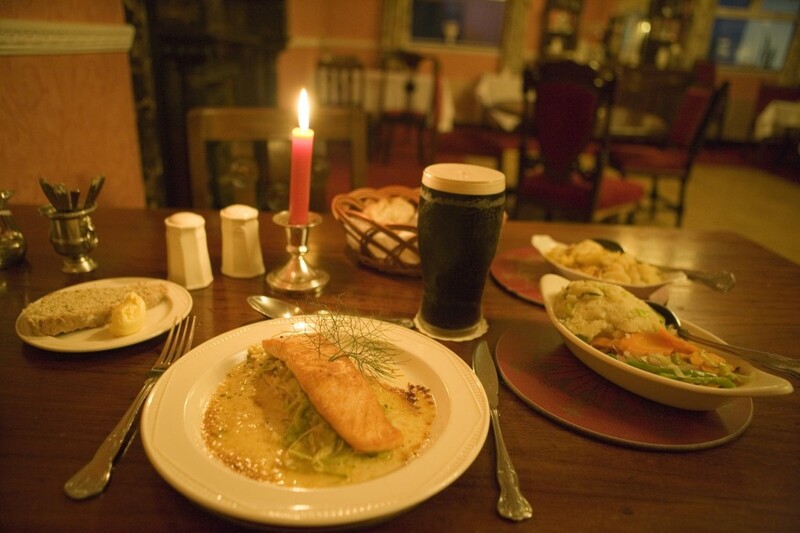 They are the remains of Ireland’s earliest societies and date between 3000 and 2000 BC. 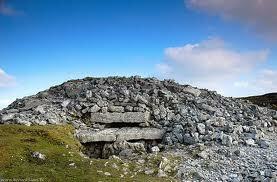 The cairns vary in size ranging from 25 to 100 feet in diameter. The first excavations of the site (1911) greatly contributed to its current state of ruin. 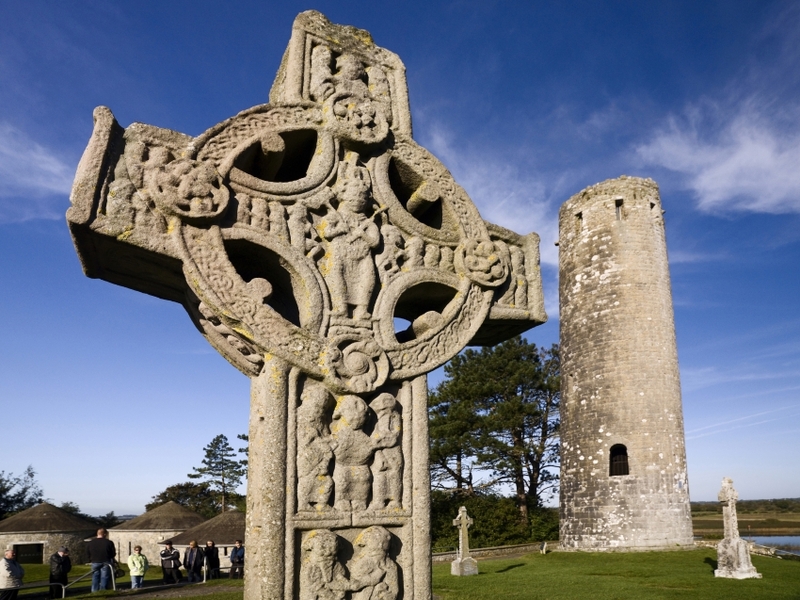 Dynamite was used to blow open some of the tombs, damaging them beyond repair. 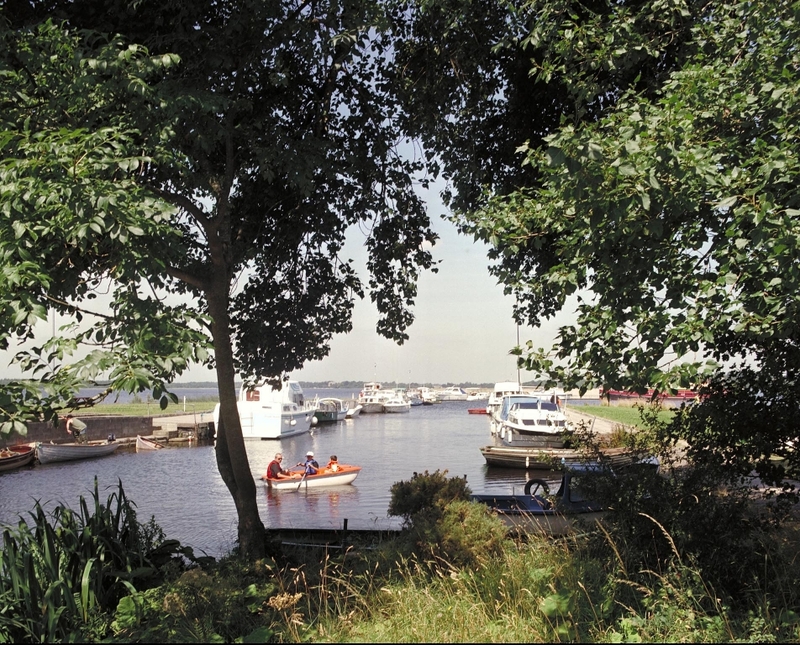 During Christian times the site was also used as a burial place for unbaptised children. 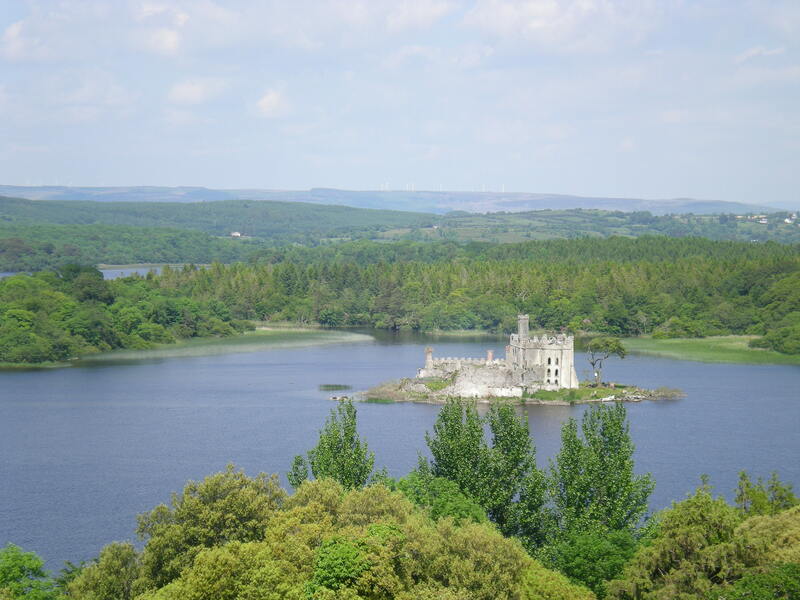 The tombs can be accessed from Castlebaldwin village. 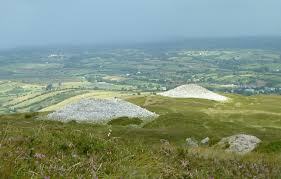 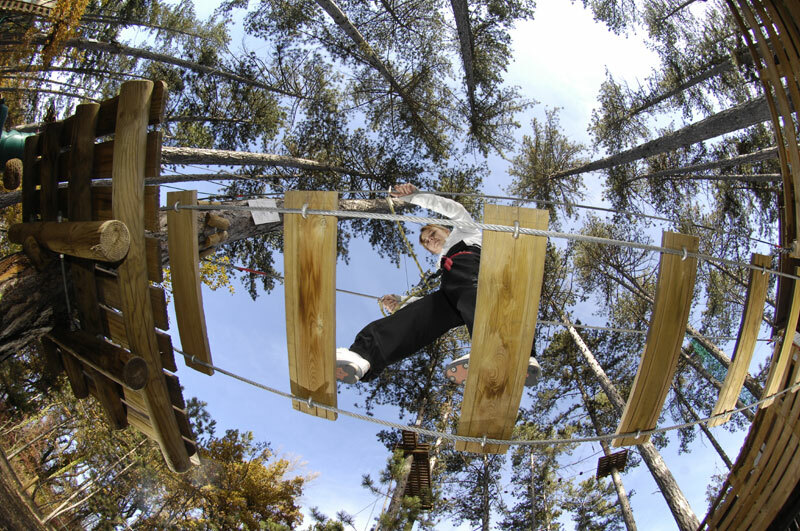 There is a popular uphill half mile walk leading to them and this can usual take 45minutes to an hour to complete.